The Hurricane Earl path has now taken a new turn as is steadily moving towards the Atlantic in Canada. In addition to this it has not weakened in the past days by rather has pumped in more speed and energy. It has been predicted that the eye of the hurricane will be over Nova Scotia by early morning or afternoon of Saturday. Earl is massive and the people on the coasts of Canada have been warned by the authorities to take precautions, as they have started to pile up emergency supplies. 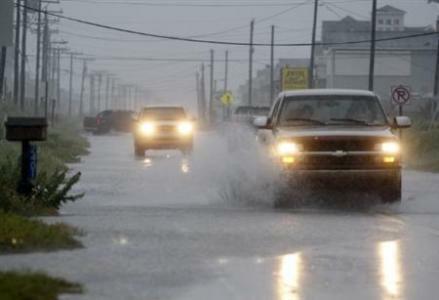 Earl kissed the coast of the US and delivered heavy rain in some region, but not as much as it was predicted it would. It has now sustained wind speeds of 70 mph, and it was at category 4 hurricane this week. Earl is being monitored by the National Hurricane Center, even though it has passed by US, it may do credible damage to Canada.